Can you help us to identify the man pictured? 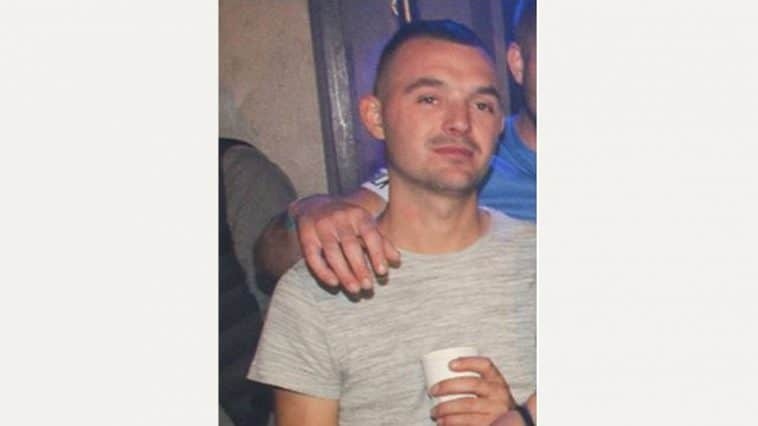 We would like to speak to him as we believe he may have information that could help us in an investigation into a sexual assault that took place in Weston-super-Mare. The incident happened on Sunday September 16. If you can help us by identifying this man, please call 101 quoting 5218207628 and asking for DC 2528 Bryant.